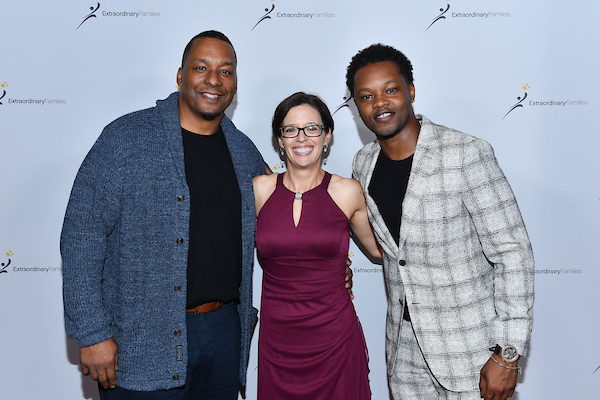 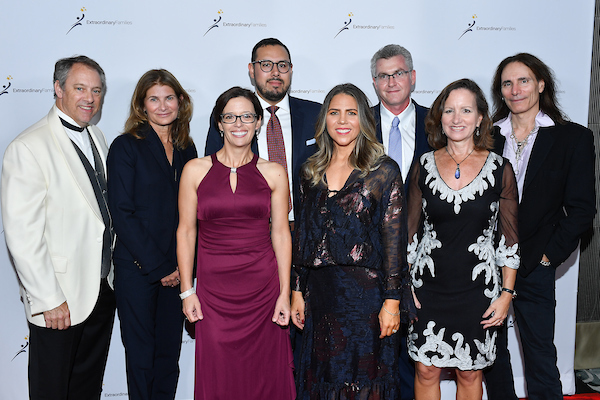 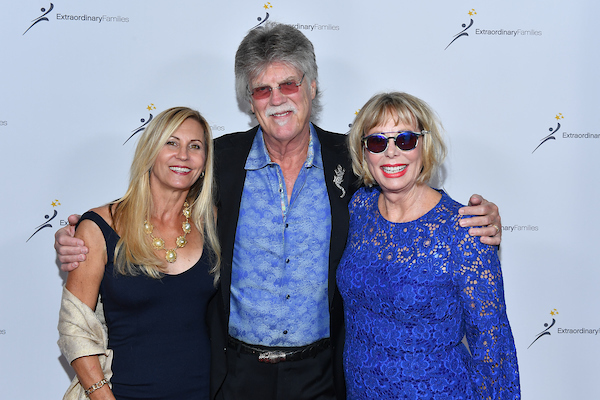 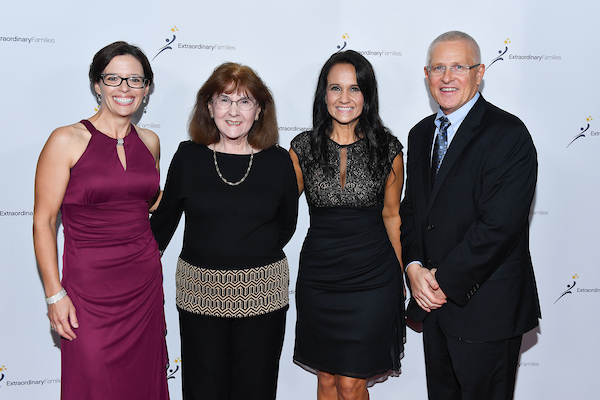 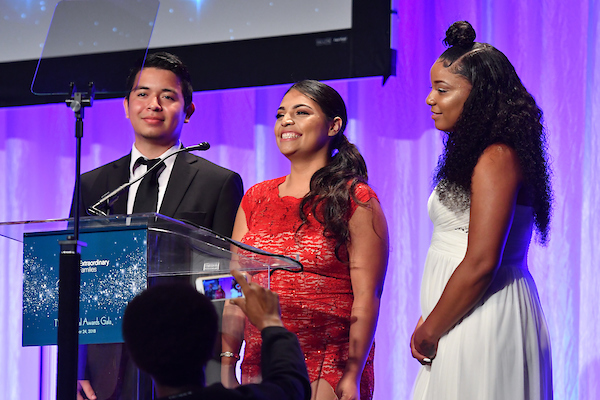 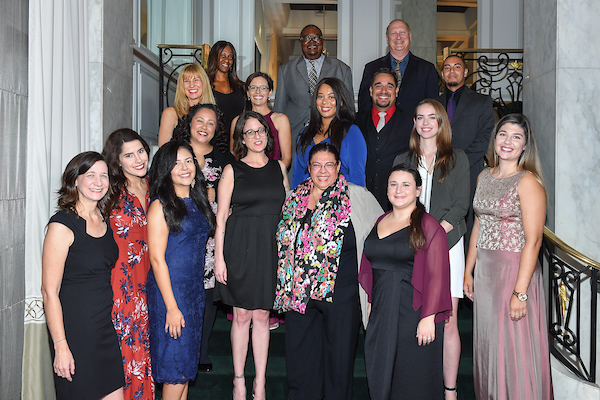 Extraordinary Families would like to give thanks to all who joined us in celebrating the honorees of the evening, to the donors for supporting our vision and mission, and to all who helped make this night a night to remember. 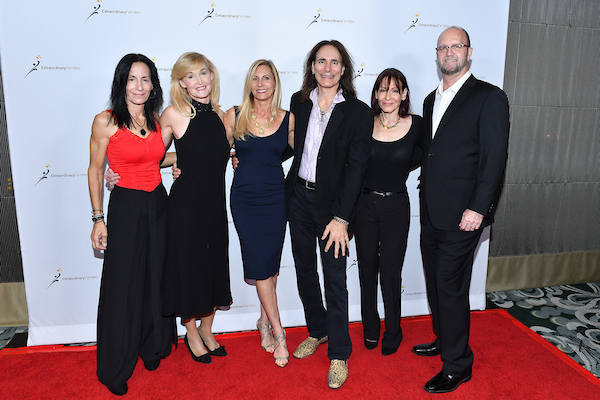 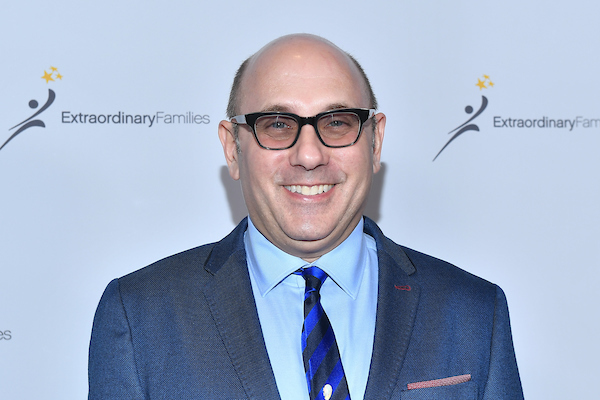 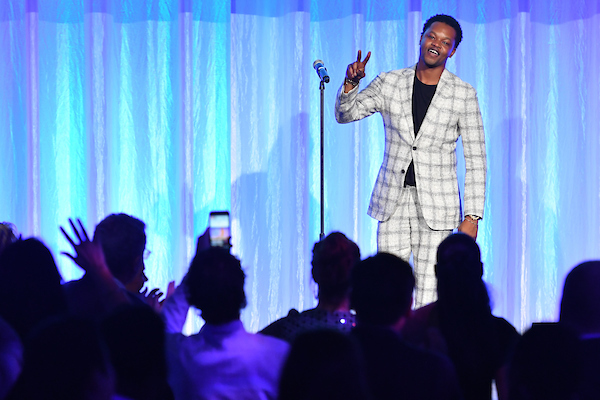 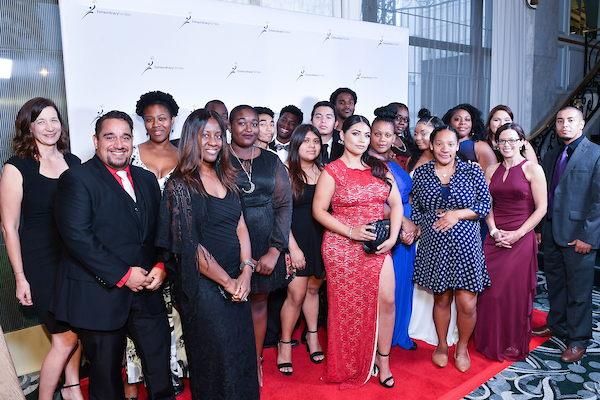 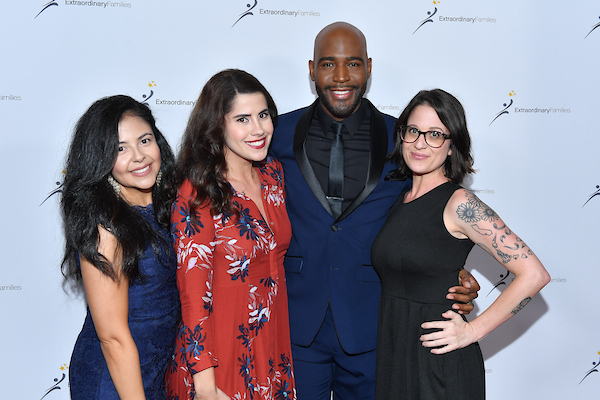 The Visionary Award honors a celebrated individual in the Hollywood community for their courage and commitment to use their artistic voice to bring greater awareness and much needed understanding to social justice causes. 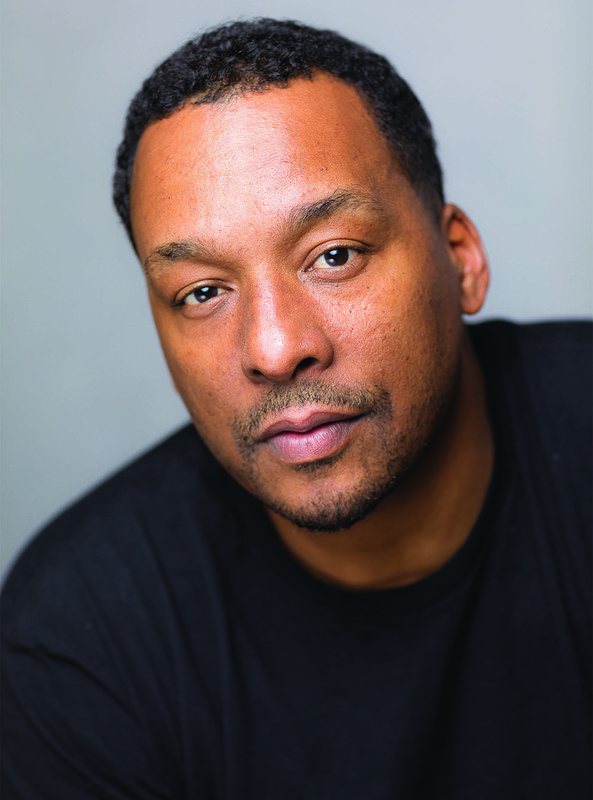 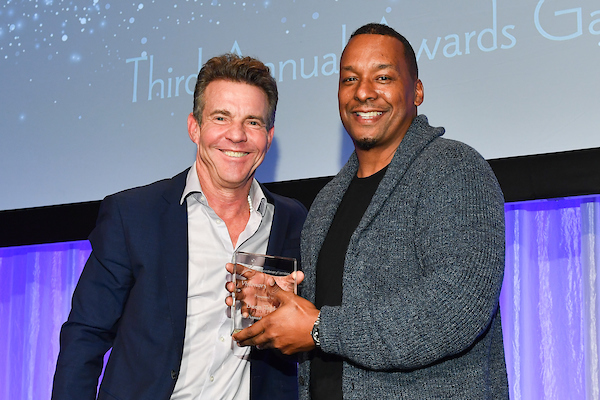 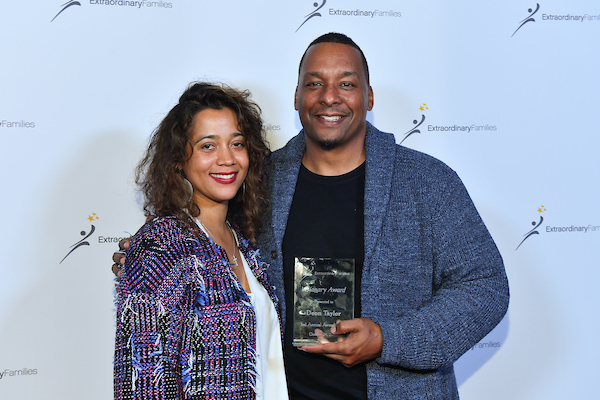 Deon Taylor’s filmmaking has brought authentic stories to millions, from the hilarious Meet the Blacks to the heartfelt humanity of Kicks to the profound impact of Supremacy and Traffik. 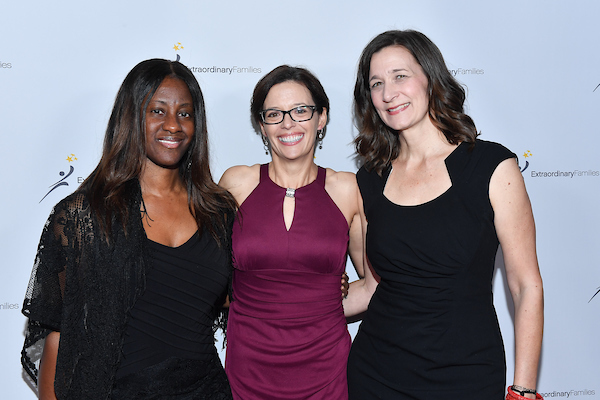 The story lines of these two films – racism and human trafficking – are too often seen in the real-life stories of the foster children we serve. 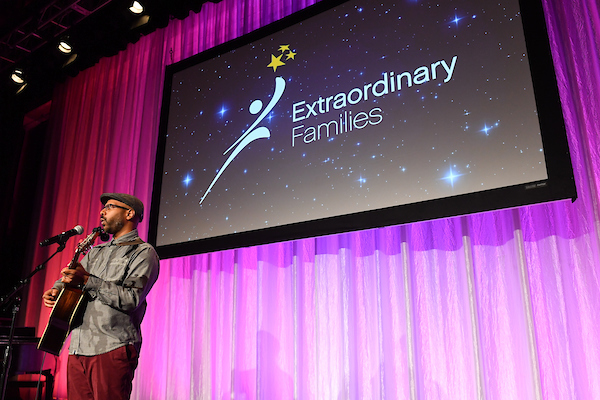 We are honored to recognize Deon Taylor for his affinity to the mission of Extraordinary Families. 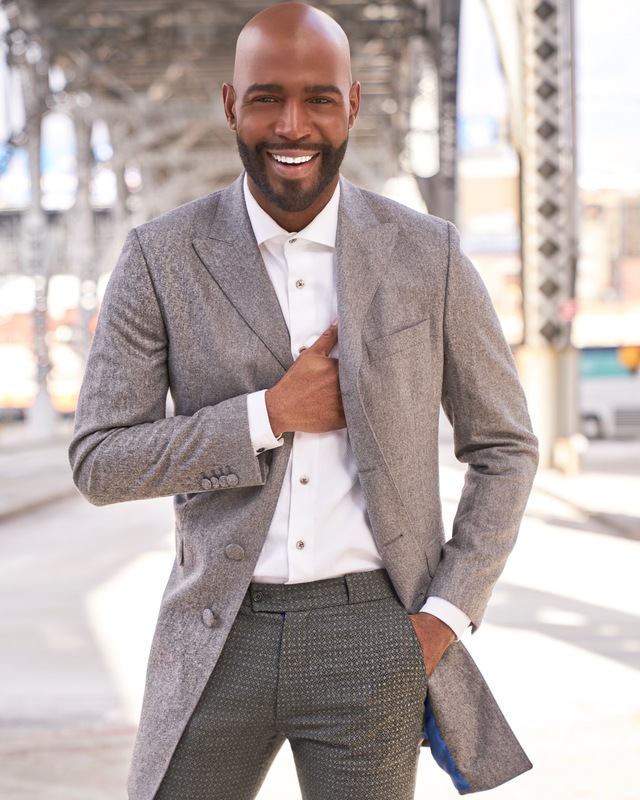 Currently the culture expert on the Emmy nominated Netflix reboot, “Queer Eye,” Karamo Brown’s mission is to share his life experiences and dynamic point of view to inspire audiences to live more stimulating and accomplished lives. 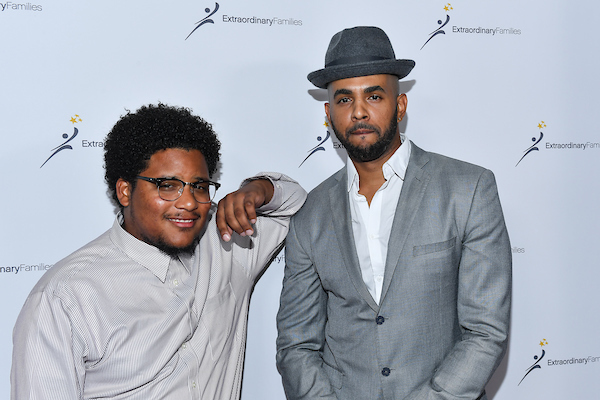 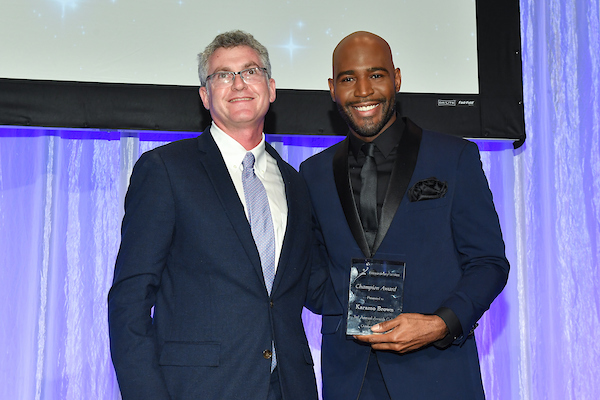 With a background as a licensed social worker and psychotherapist, a staff writer for the Advocate (the largest and most successful LGBT news magazine), founder of a non-profit that provides mental health support to black gay and bisexual men, and an adoptive father, Karamo has both a deep professional and personal connection to our work in child welfare and the LGBTQ community. 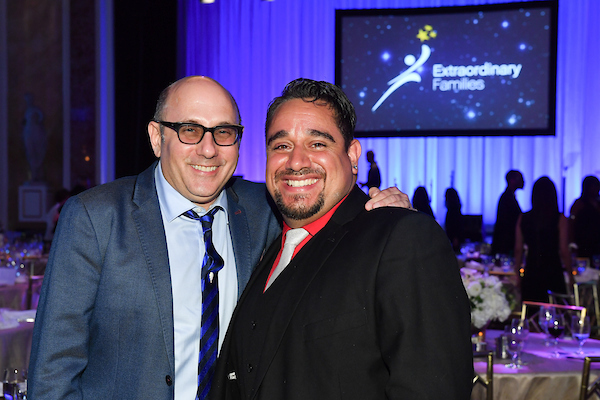 We are proud to recognize him for his direct advocacy championing those we serve. 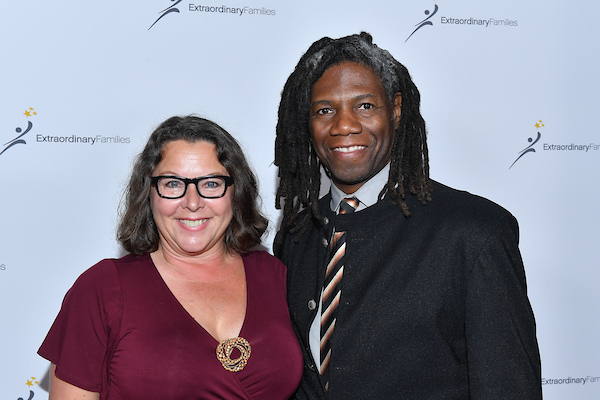 Georgina Smith is one of our extraordinary resource parents. 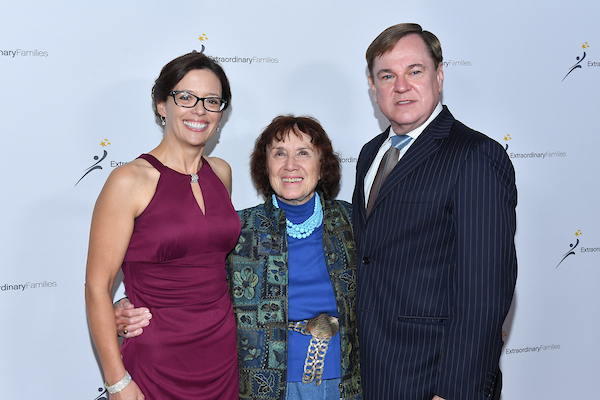 She came to us in 2014 to learn about fostering a child. 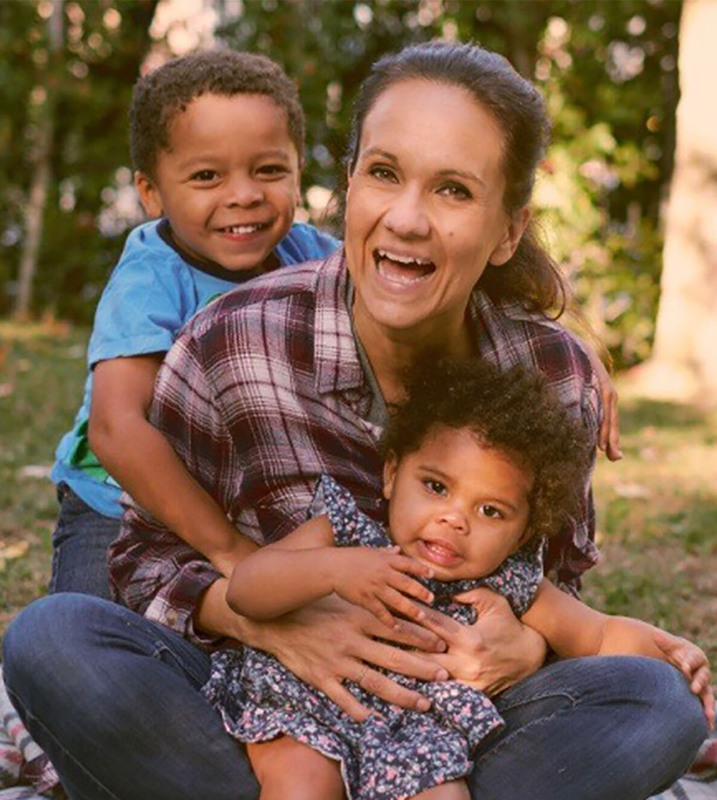 Baby Dominic soon joined her home, and when his sister Grace-Sloan was born, she welcomed her as well and they are now a forever family. 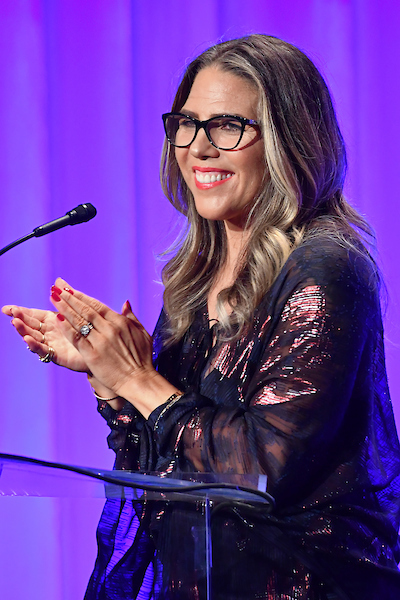 Georgina is an inspirational mother, as well as a is a licensed psychologist, clinician, addiction and trauma specialist, and public speaker working with individuals, families, and children. 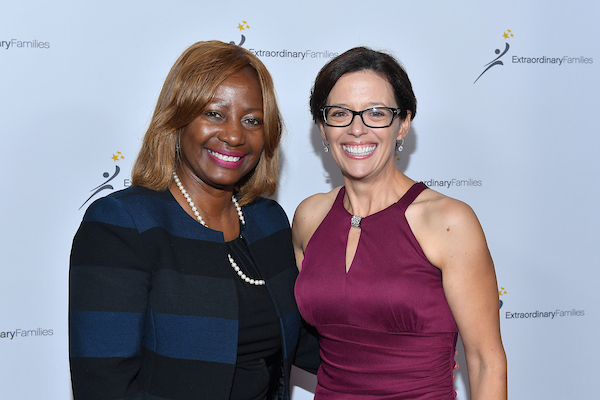 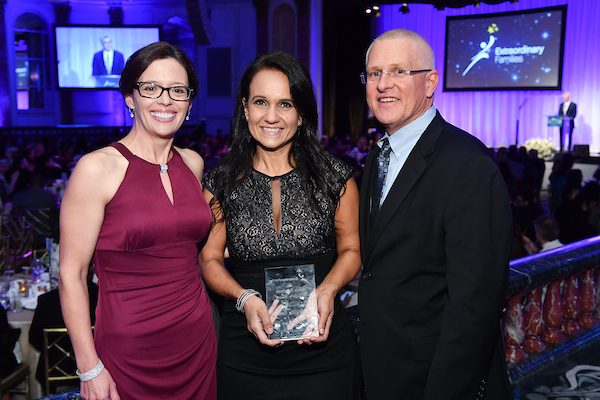 We are thrilled to honor her with our Sylvia Fogelman Founder’s award for her selfless parenting, desire and action to keep siblings together, and her role as an Ambassador for Extraordinary Families.